A Family that trains together stays together…. I will miss this place like crazy…. 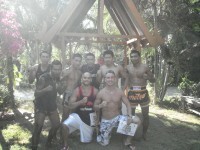 Two times at Tiger Muay Thai in Two years…. 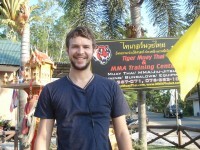 My Tiger Muay Thai Experience…..